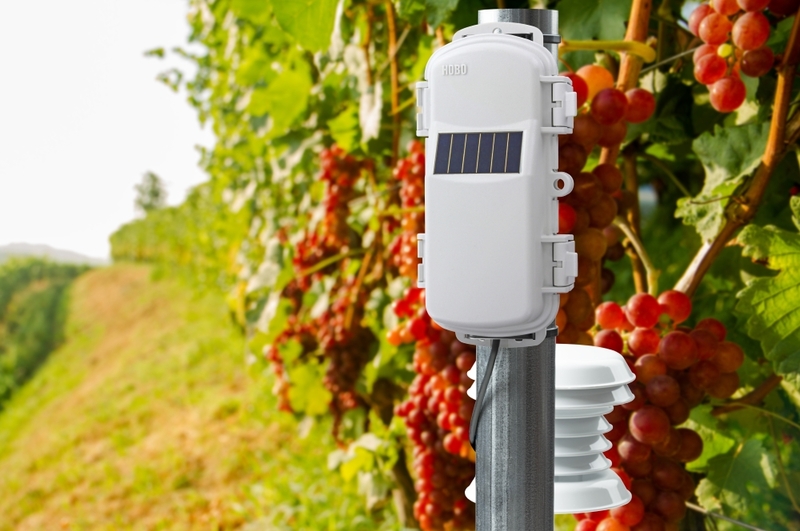 The HOBOnet Field Monitoring System helps growers reduce water use, save costs, improve crop quality, and protect against climate hazards such as frost and heat. 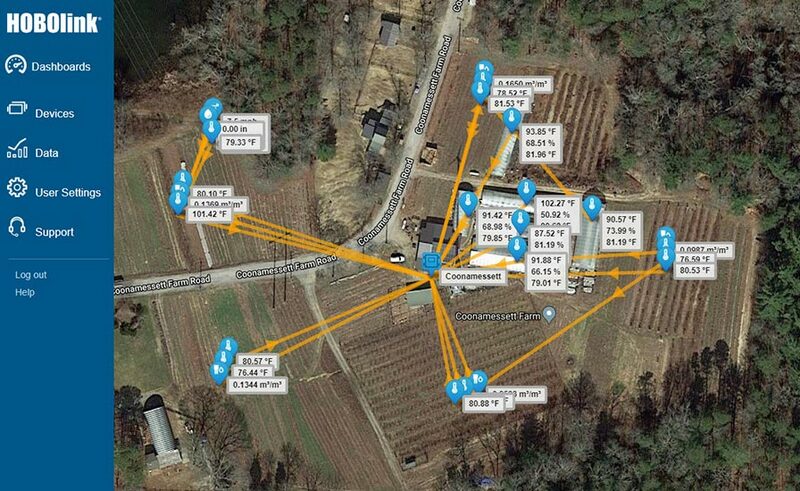 How Can the HOBOnet Field Monitoring System Help You Manage Your Farm? 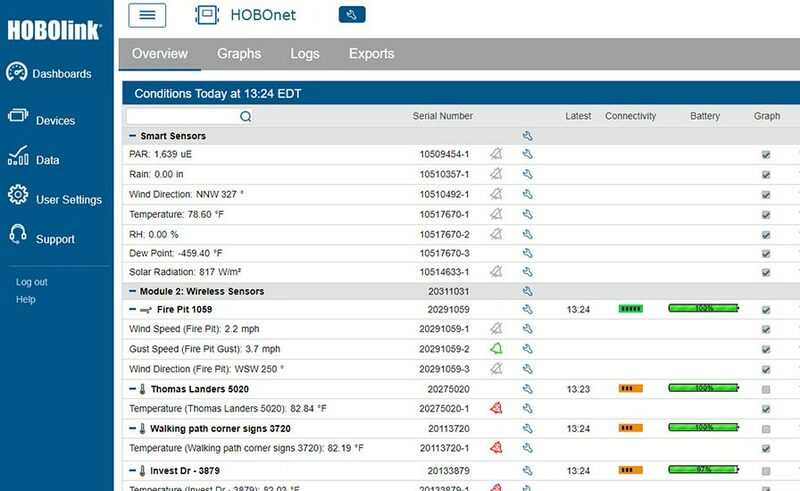 With HOBOnet's wireless sensors you can monitor field conditions without running cables that would interfere with your operations. 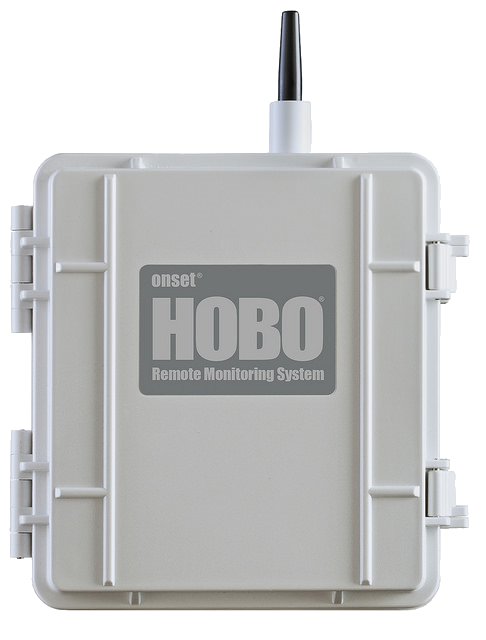 The HOBOnet Field Monitoring System helps researchers monitor microclimates over a wide area with rapid, accurate access to insights and flexible exporting for easy integration with other data. 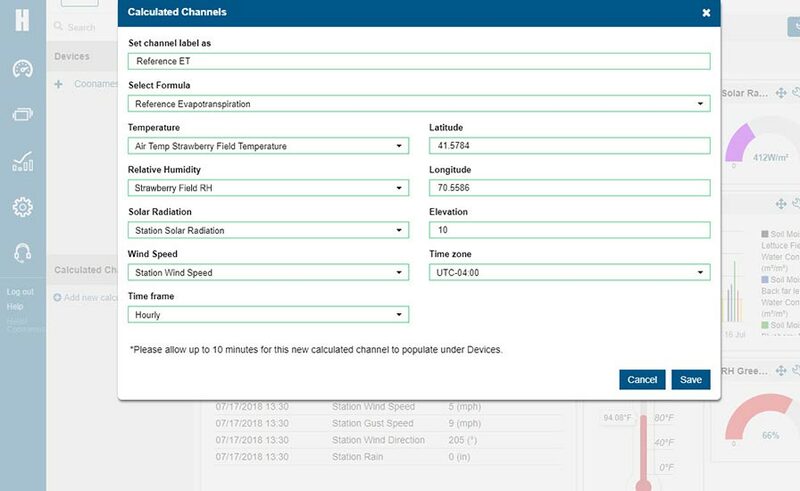 How Can the HOBOnet Field Monitoring System Help with Your Research? 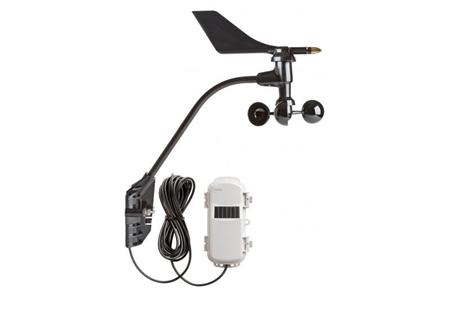 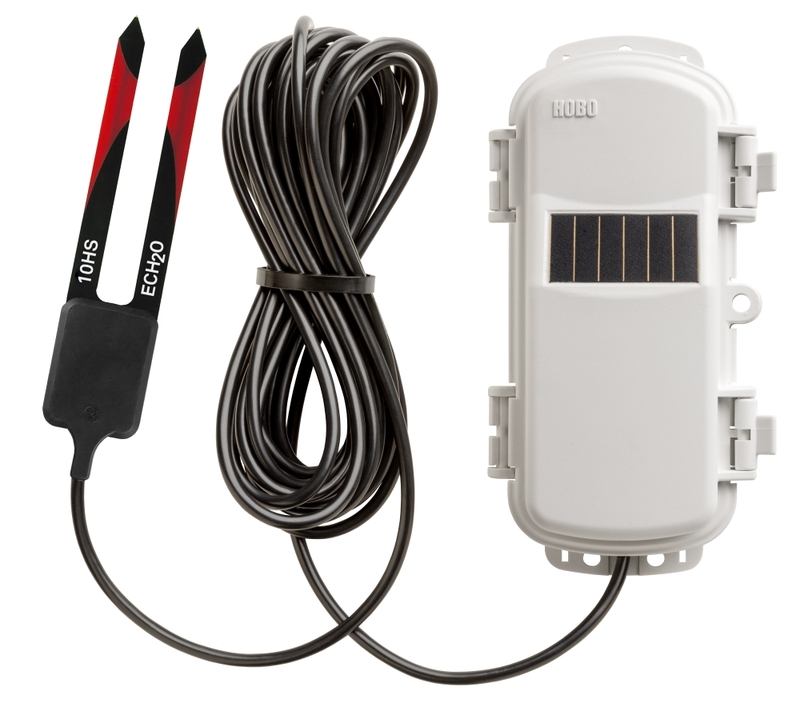 With HOBOnet's wireless sensors you can monitor your research site without running cables. 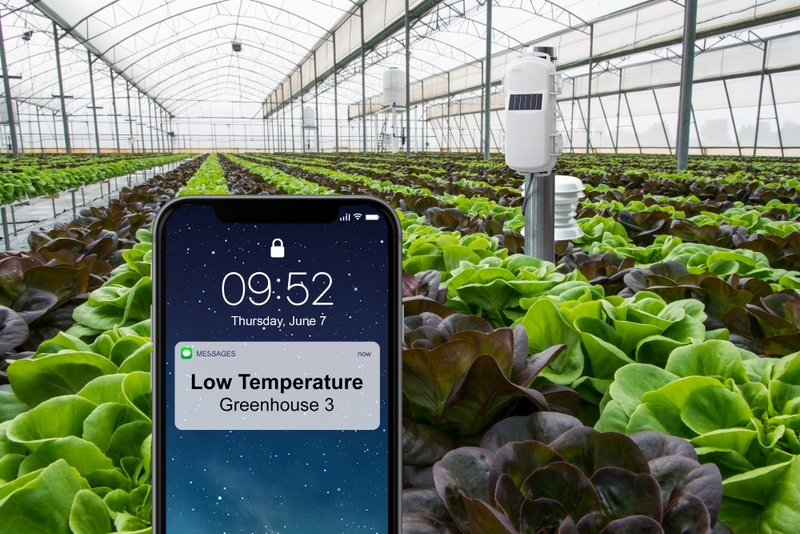 The HOBOnet Field Monitoring System provides data for crop and irrigation management, and helps growers protect plants with real-time notifications in case conditions reach user-set thresholds. 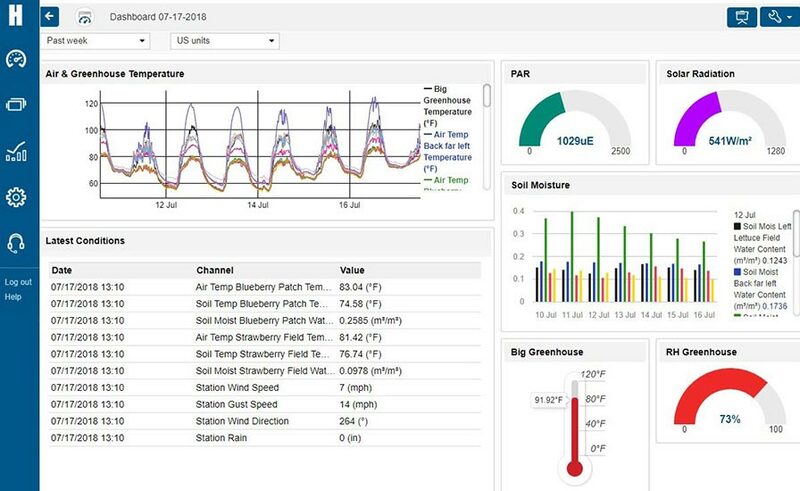 How Can the HOBOnet Field Monitoring System Help You Manage Your Greenhouse Operations? 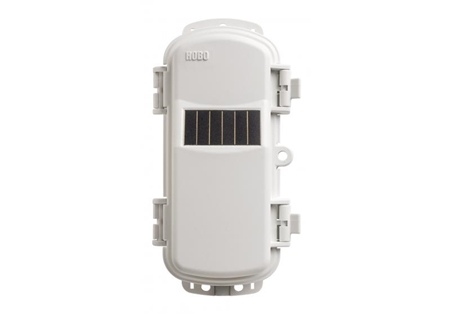 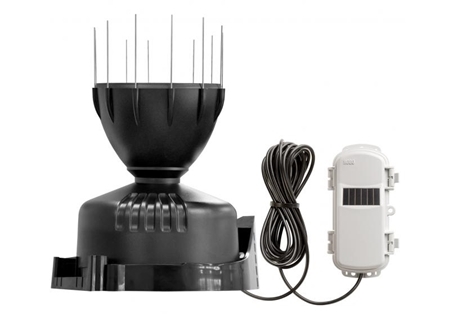 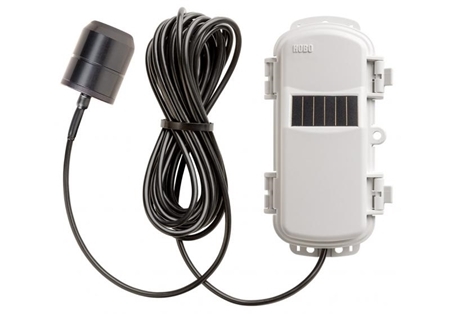 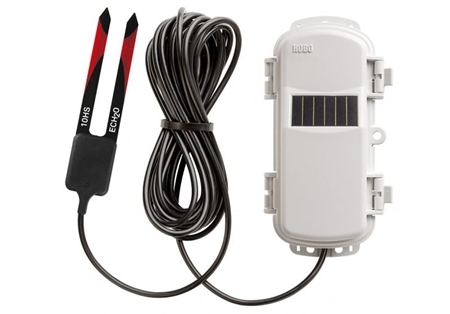 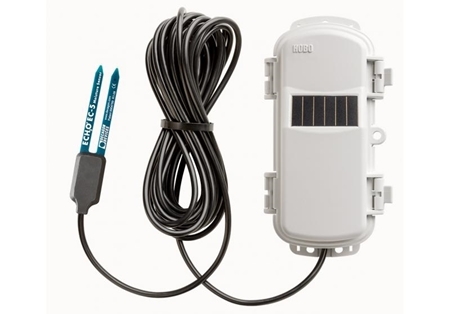 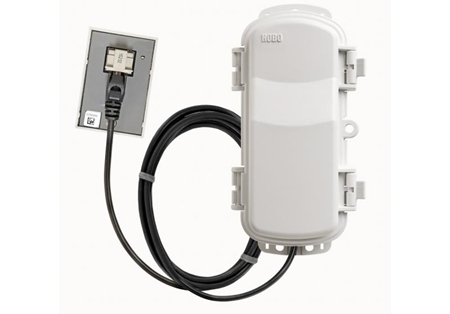 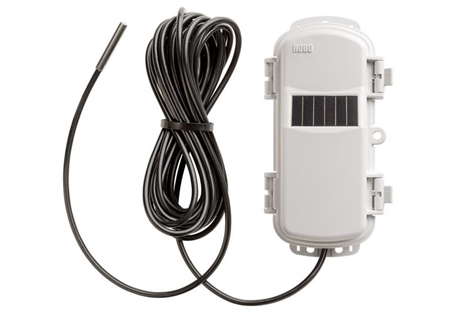 With HOBOnet's wireless sensors you can monitor your greenhouses without having to run cables around your facility.